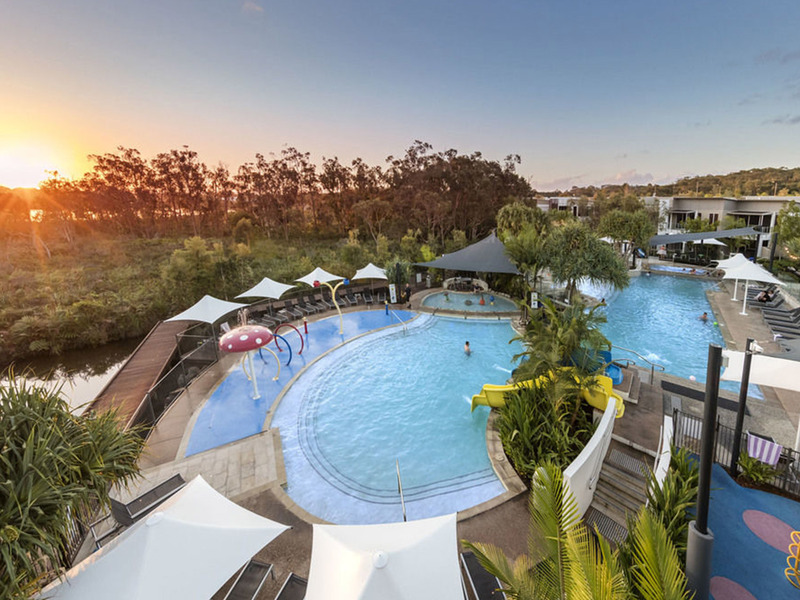 Stylish, contemporary and a short drive from iconic Hastings Street, RACV Noosa Resort offers smart accommodation overlooking a pristine wetlands sanctuary. 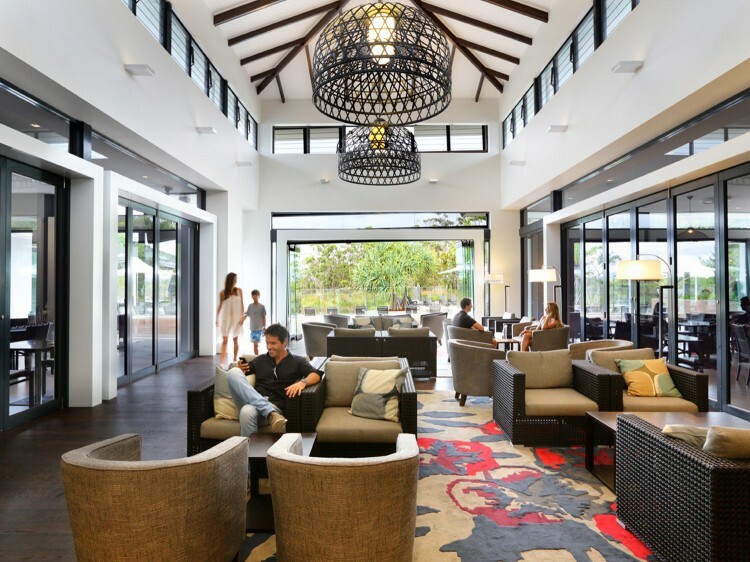 Located close enough to explore Noosa’s award-winning restaurants, chic cafes and bars, farmer’s market and miles of pristine beach yet far enough away to enjoy the serenity of the resort’s secluded location. 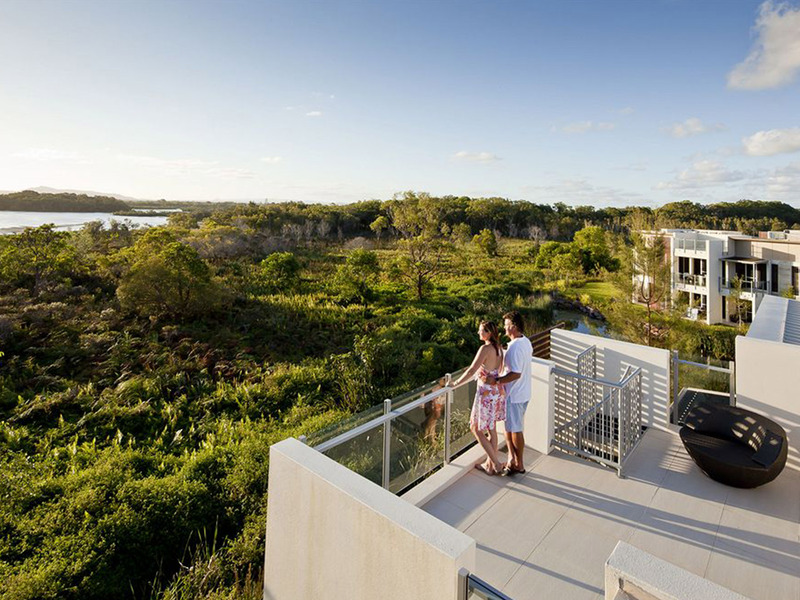 The resort is positioned on a 6-hectare site beside the Weyba Creek, a tributary of the Noosa River. Wake to the sound of whipbirds or fall to sleep to the friendly call of our resident geckos. All of the light-filled apartments come equipped with kitchenettes or full kitchens with European appliances and laundry so you can self-cater. 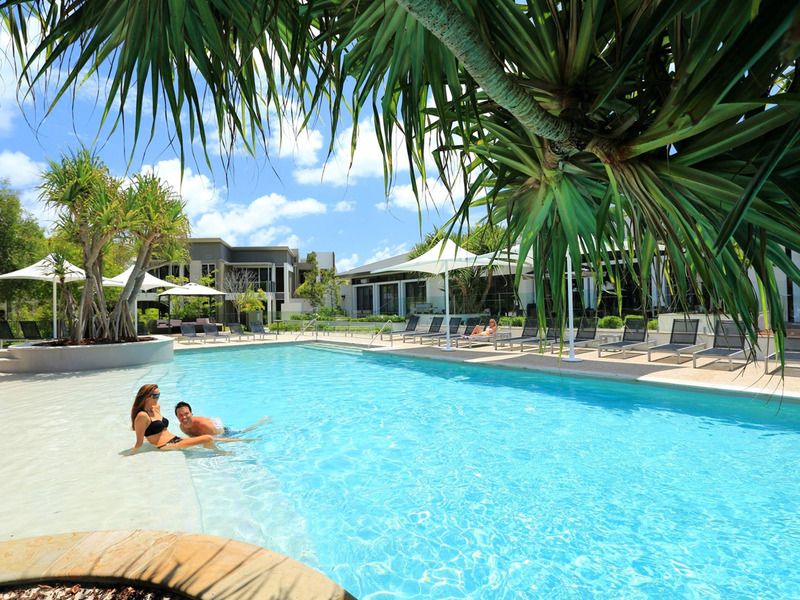 Alternatively make use of the full resort facilities, which include a lagoon pool with beach entry, cocktail bar, gym, floodlit tennis court and day spa. 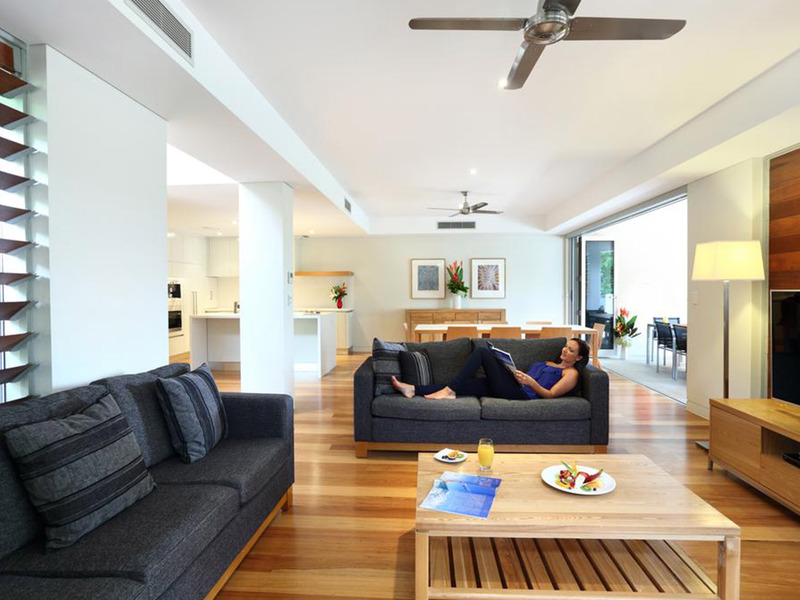 RACV Noosa also offers complete resort services such as 24-hour reception, in-room dining, dry cleaning and laundry service and return shuttle to Hastings St. 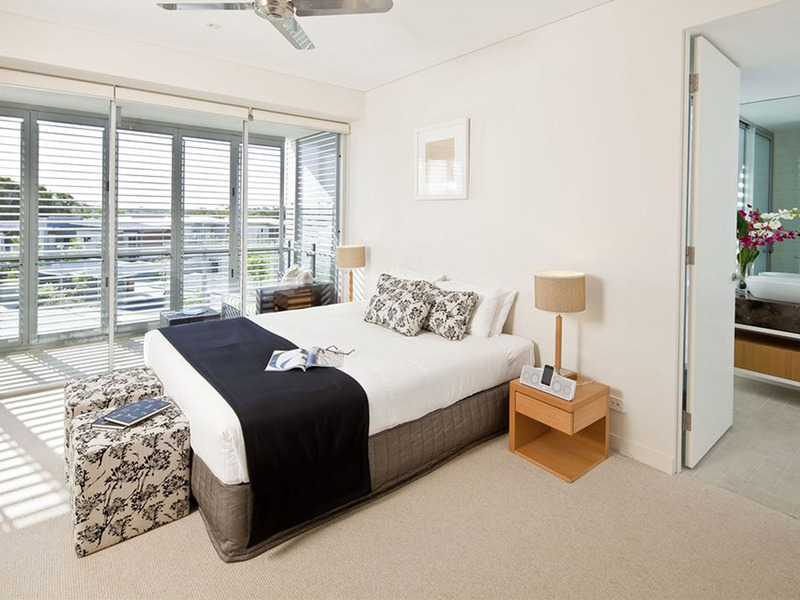 There are plenty of activities to entertain guests including tennis, fitness centre, bicycle hire and eco walking track. Enjoy a cocktail in the bar before dining at the chic restaurant, which provides indoor and alfresco dining alongside the picturesque infinity pool. Stay connected with FREE Internet now available for all accommodation guests. Access is available from the reception, restaurant and bar and accommodation rooms. 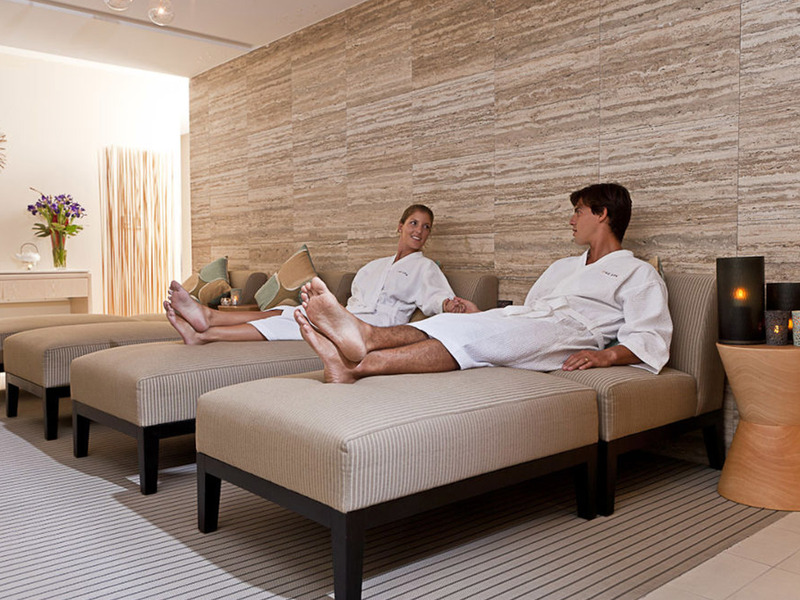 Designed to revitalise and rejuvenate, the fabulous One Spa provides luxurious treatments that awaken, revive and promote balance within the body. Featuring six luxurious treatment rooms including a deluxe couple's suite, invigorating Vichy Shower and relaxation area to unwind pre or post your treatment. Open Tuesday to Sunday from 10:00am and Saturdays from 9:00am. Arcuri Restaurant - offers modern Australian cuisine in a chic poolside setting with indoor and alfresco dining underneath sunny skies or glittering stars. Open daily for breakfast 6:30am to 11:00am and dinner 6:00pm to 9:00pm. Resort Bar - The Bar offers an inviting space for pre-dinner drinks or cocktails. Opening out to the infinity pool with the backdrop of a very special wetland dotted with Pandanus palms and water lilies, listen to the sounds of the night and gaze at the stars above. Open daily from 11:00am until late.